All units are air-conditioned and have wi/fi. Click here to see some photos of our place! 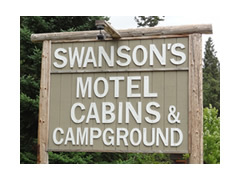 Swanson’s Motel, Cabins, and Campground has been owned and operated by the Swanson family for over 65 years. We are proud to have served you and look forward to your future visits! 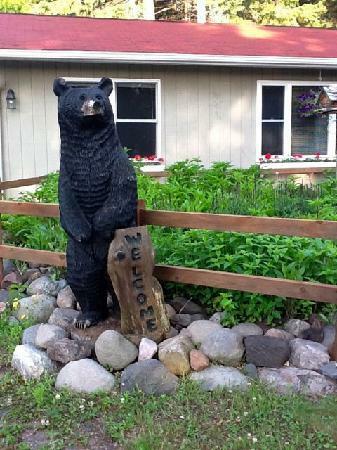 We are located in a park-like setting, 1 mile south of Solon Springs on Business Highway 53. So put your feet up, sit back and relax! 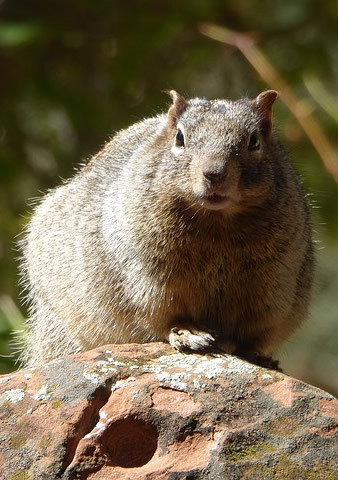 Or, join your friends for an evening at the campfire pit. Clean, Comfortable, Cozy and a Great Price! I have been staying here for the past 2 1/2 weeks due to my fiancee working in the area. We rented unit 11 which has a full kitchen and two bedrooms. The owners are very friendly and very accommodating. The unit we stayed in was very clean. I’ve been staying in various cabins here at Swanson’s for the past 5 weeks. They are very accommodating with my work schedule that can change from day to day. I couldn’t have hoped to find a place this great to call my home away from home. Fluffy towels, cozy atmosphere, outdoor activities, quiet stay…it was all just perfect as always. I highly recommend as the price is too good to pass up! You can fish, hit the ATV trails, get ice cream, shop for treasures in the town, enjoy the best pizza around, and have a drink from a fabulous bartender. This place is a hidden treasure. I have never actually stayed her myself. But friends that have visited me have stayed here. 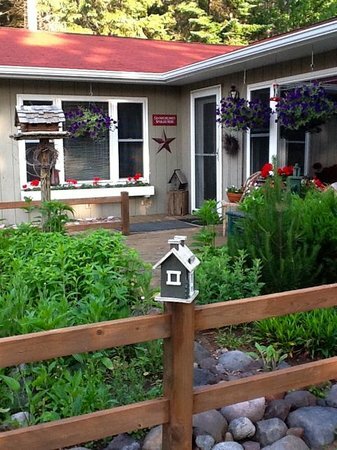 It is like having your own small cabin in the Northwoods of Wisconsin. Great place especially if you want to stay several days. All the comforts of home away from home. 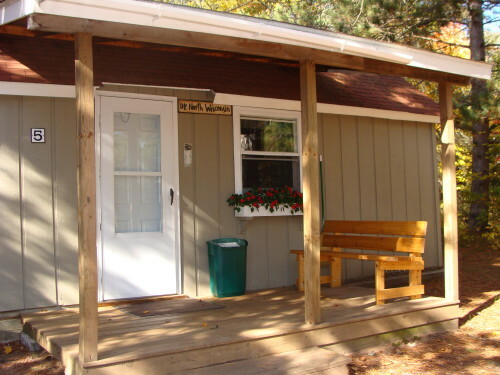 Cabins are clean, beds are comfortable and location is perfect. We have stayed here several times, summer and winter, and always enjoy our visit. The pool is very nice too.